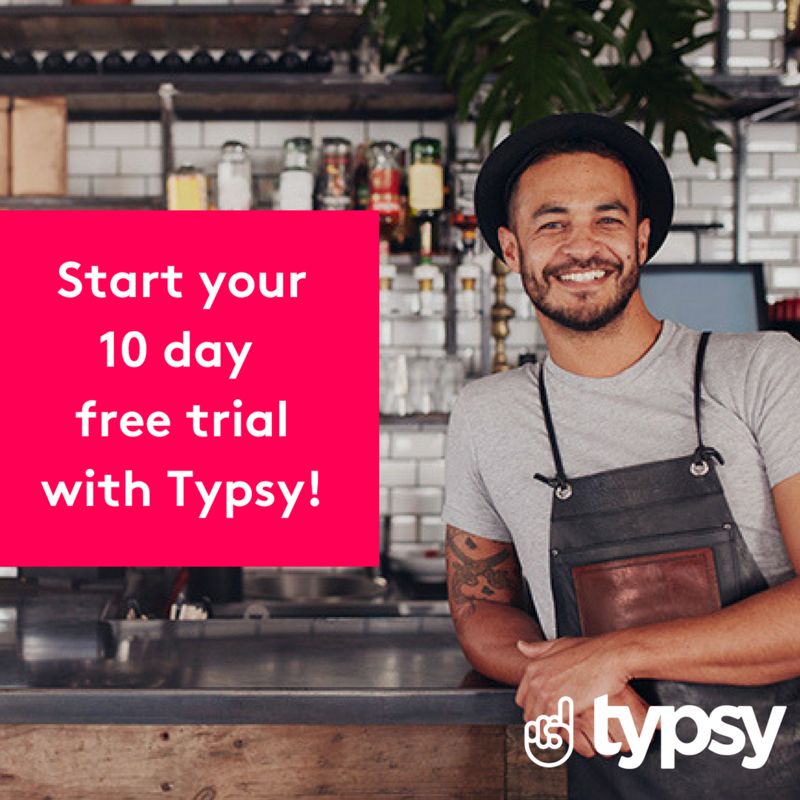 Whether you’re just starting out behind the bar, managing an entire venue, or a server who wants to pick up a few tips and tricks, there is little doubt that French wine will be on your agenda regularly. Most hospitality venues offer up a French wine or two (or twenty!) 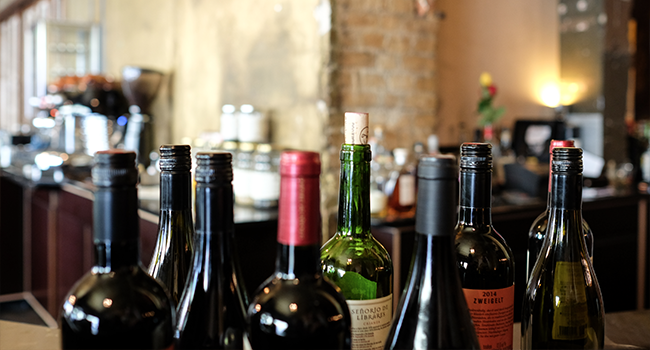 to customers, and often all that is listed on the wine menu is the name of the drop and its region. Which is why we have put together a beginner’s guide to France’s regions, so you can learn the difference between wine from Bordeaux and Provence, wax lyrical about terroir, and describe the climate or location of specific wines and grapes. The first thing you need to know is that the French don’t take winemaking lightly; those who create the finest (or even the most standard) drops are subject to some of the strictest quality control guidelines in the world. 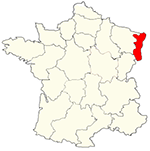 French winemakers must adhere to the Appellation d'origine contrôlée rule, which closely defines grape varieties and production practices according to regions, areas, and in some cases, specific vineyards. 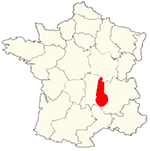 The concept of terroir is central to all high-end winemaking in France. It boils down to the unique soil, altitude, slope, location and climate of any particular vineyard – and focuses on the singularity of each vineyard’s natural factors (which are said to have a significant effect on the wine created). So, let’s get the lowdown on six of France’s most popular and well known wine regions. Based on the southwest coast of France, Bordeaux is one of the most renowned wine regions in the world. Famous for its reds, wine produced in Bordeaux is usually blended using Cabernet Sauvignon, Cabernet Franc and Merlot grapes. Though red is what the region is known for, Bordeaux also develops a number of sweet white wines, including the famous Sauternes dessert wine. Wine from this region doesn’t fit a particular bill; it is rich and varied, and can have a price tag of anywhere between a few dollars and over $1000. 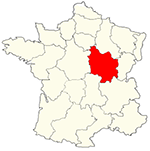 Burgundy (known as Bourgogne in France) is situated inland on the eastern side of the country, and is another of the well-known regions. 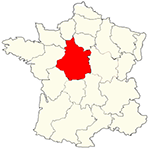 Despite being a relatively small area, Burgundy has several sub-regions within it, and is subject to strict controls when it comes to wine production. Chardonnay and Pinot Noir grapes grow extremely well in the region, and both reds and whites are produced. Yep, you guessed it; Champagne is world-renowned for its sparkling wines. Winemakers in the region have been crafting sparkling wines since the 12th century, in the coldest climate of any French region. Both white and rosé wine are produced, and you may recognize names like Moët or Chandon. In France, only sparkling wine created in Champagne can be labelled as such, and sparkling produced elsewhere is labelled as crémant. Known for its white wine, Alsace sits in Eastern France on the border of Germany. 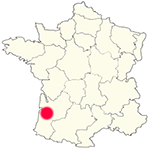 Its location means that wines from Alsace are blended using shared grapes from both France and Germany. Alsace is most famous for its Riesling grapes, as well as Pinot Gris, Pinot Blanc, Pinot Noir, Gewürztraminer and Muscat. Though white wines make up the majority of the region’s output, a few reds, rosé, sparkling and sweet wines also make their way into the mix. Sitting pretty in Southeastern France, the Rhone Valley is one of the biggest competitors for Bordeaux when it comes to producing sleek reds. 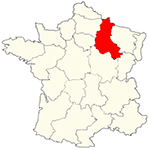 Wine from the Rhone Valley is usually on the more affordable end of the scale, and the area is divided into two sub-regions: the north and south. The northern sub-region tends to stick to reds using the Syrah grape, and the south focuses on whites using grapes like Viognier, Marsanne and Roussane. Another of the most famous and tourist-centric wine regions, Provence is one of the warmest regions due to its proximity to the Mediterranean. It is known for rosé and red wine, and has a rich winemaking history. 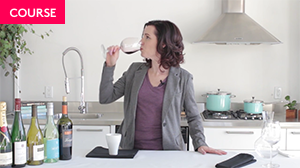 You may recognize rosés like Cotes de Provence and Coteaux d’Aix. Provence shares several grape varieties with the Rhone Valley, and their wines are often compared for style. 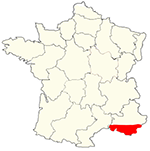 The Loire Valley stretches over 1000 kilometres along the Loire River in central and western France, and is known for its white wines. The area has a cooler climate, and produces a diverse range of styles; from dry to sweet to sparkling. It is the second most prominent producer of sparkling wine, after Champagne. Sauvignon Blanc and Melon de Bourgogne grapes are the most prominent, and wines like Pouilly-Fume, Vouvray and Sancerre may sound familiar.